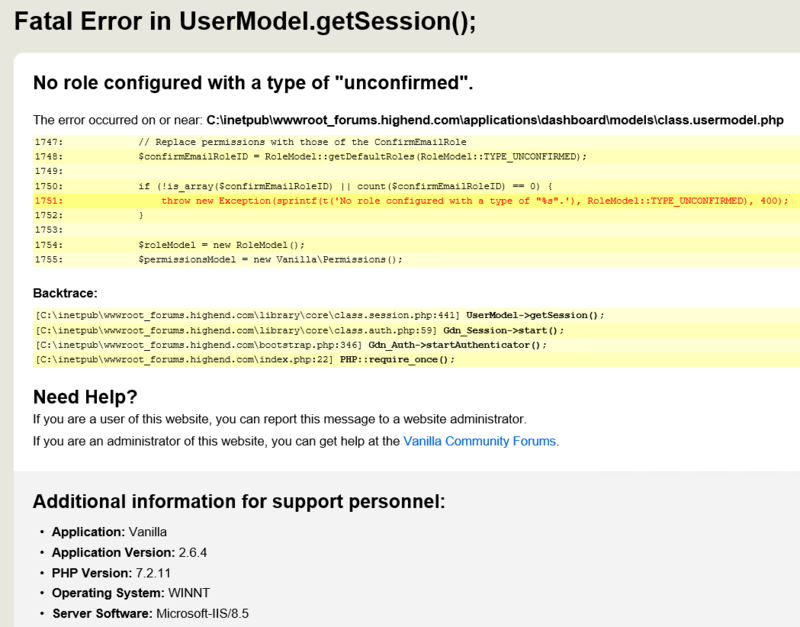 I am getting this error from the attached screenshot and I can't run utility updates either structure. I am moving a forum to a new server and updating it to the latest version. I had everything up and running the only issues is none of the passwords work. So there is no other way to use user credentials from 2.1.1 version besides asking users to reset their passwords? If you are willing to write a plugin, I could give a little general support, but you would have to do most of the work alone.